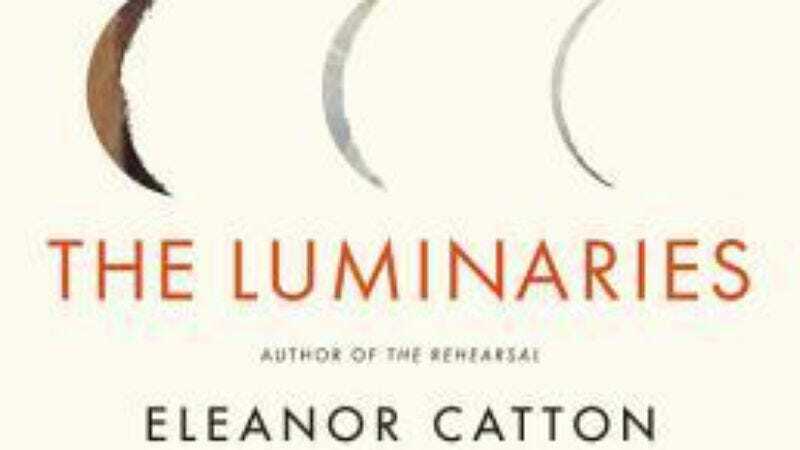 Eleanor Catton’s second novel The Luminaries was awarded the 2013 Man Booker Prize today, as announced by the award's official website. Catton becomes the second New Zealander to win the prize, and the youngest winner at 28. A behemoth 832-page murder mystery set in a hotel during the New Zealand Gold Rush of 1866 and narrated by multiple voices, The Luminaries is also the longest prize-winning novel in the 45-year history of the award. Born in London, Ontario to New Zealander parents, Catton’s family returned to Christchurch when she was six. Her first novel, The Rehearsal, began as her master’s thesis at Victoria University in Wellington, before her second book landed at Granta. Catton beat out six other shortlisted authors including Colm Tóibín, Jhumpa Lahiri, and odds-on favorite Jim Crace.